From our extensiverange of products, we offer Water Recycling Plant that is used for vehicle washing. This recycling plant is highly efficient in dirt removal and its advanced technology enables the reuse of water. Owing to its trouble free operation, this recycling plant is easy to install and also takes less space. 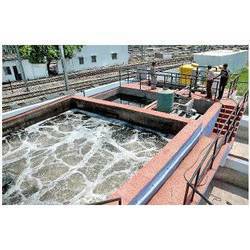 Unbelievable price on Water Recycling Plant in New Delhi (India) company Watco India, Private Limited.